One of the most popular questions we get is “what will be my return on investment” or “will I get my money back when I sell my home.” These are great questions that we want to break down for you! First off, return on investment is not just about the monetary value (even though that’s the first thing we think about.) There is also the value of spending time and enjoying a new way of life in your remodeled home! If you are doing an extensive remodel we recommend that you stay in your home for at least 5 years so that you get the true value on it when it comes to enjoyment and monetary value. Once you put your house on the market, home buyers are willing to pay you back for the work you have done because they would rather buy a remodeled home with no problems versus a home that needs work. It takes time and effort to have your home remodeled and buyers recognize that when they are considering purchasing your home. This is proven in the annual Cost vs. Value Harvard study. 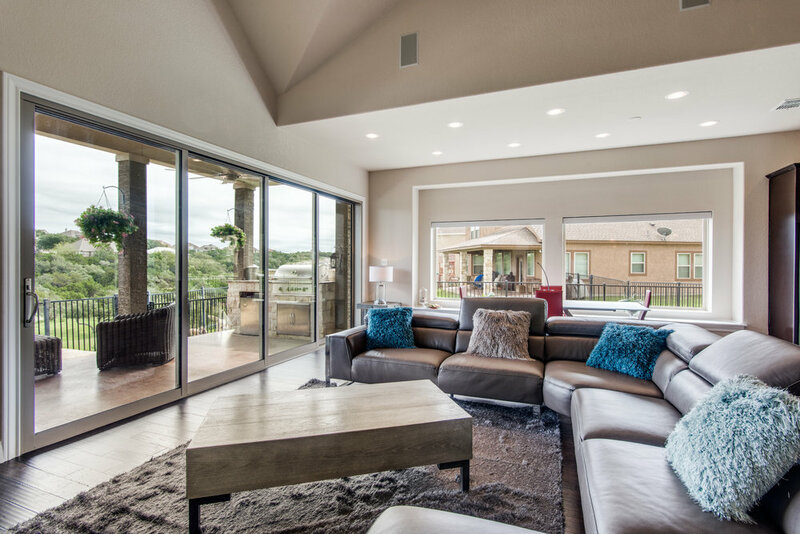 In the 2018 study for the city of San Antonio, homeowners received a 96% return on investment if they would turn around and sell their house right after the remodel was complete. Keep in mind though, that the longer you stay in your home the monetary value increases. Remodeling prices tend to rise every year, so the sooner you start a project the better return on investment you will have in the long run. Plus the sooner you complete your remodel the more time you get to enjoy it as well… and who knows, you may end up staying there indefinitely!